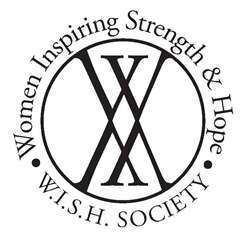 Founded in 2011, the W.I.S.H. Society was developed to provide a unique opportunity for women in philanthropy to unite in support of Make-A-Wish® Georgia. By coming together on behalf of our community’s children who suffer from life-threatening illnesses, we are committed to making wishes come true.